One of the highlights of Scotland's autumn cinema calendar, this year's Africa in Motion once again showcases a variety of stories address African and black identity. Among this year's strands are Latin (in)visibility, which focuses on Afro-descendant history in Nicaragua, Colombia and Cuba; Reviving Scotland's Black History, a mentoring programme for aspiring film curators to learn about black history in Scotland; and African Lost Classics, which will bring rare films to local audiences. Screening as part of the last strand is Soleil O from Mauritanian auteur Med Hondo, which received critical acclaim at Cannes in 1970 but has not been much seen in the UK. Opening the festival this year is Alain Gomis' Felicite; the film follows an aspiring singer as she navigates her way through Kinshasa, and won the Berlinale Silver Bear this year. 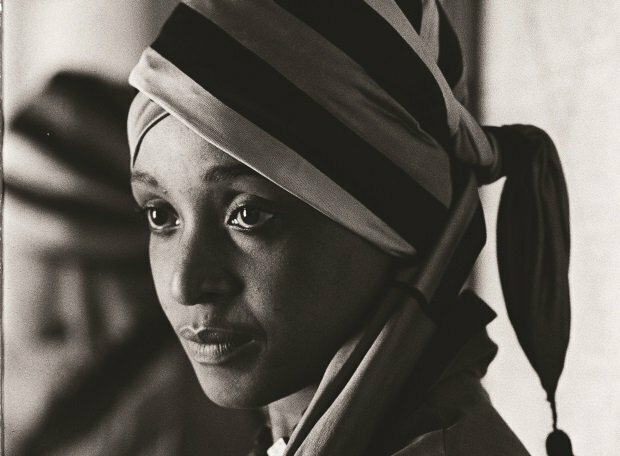 Plus, there's Pascale Lamche's Winnie (pictured), a new documentary about the life of Winnie Madikizela-Mandela, one of South Africa's most controversial political figures. But that's just a small taste of the full programme. Various venues, Glasgow and Edinburgh, Fri 27 Oct–Sun 5 Nov. Dedicated to showing the diversity of African cinema, AiM has screenings of animated films, features, shorts and documentaries, as well as a short film competition to develop the next generation of African filmmakers.